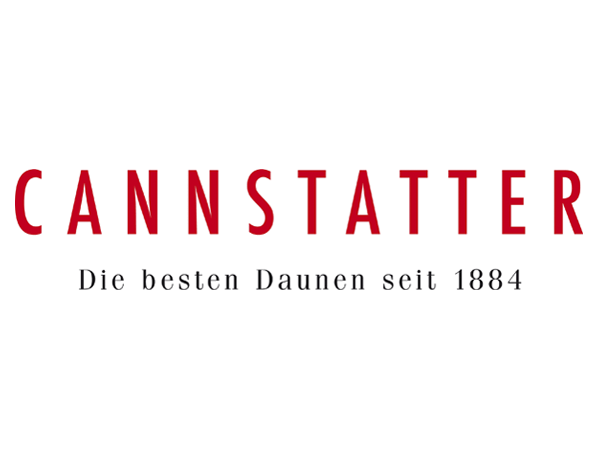 Manteuffel – Traditional German brand since 1858. 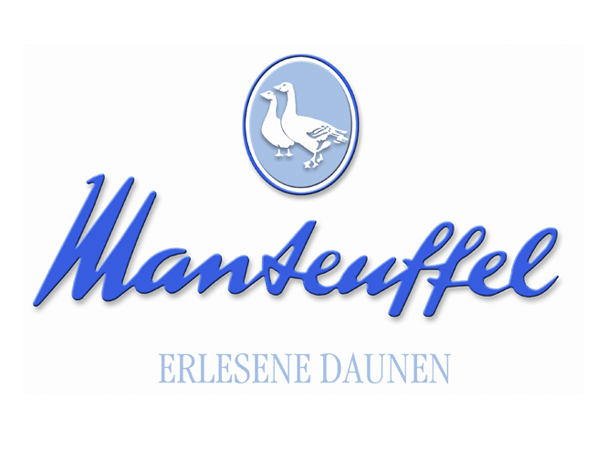 Manteuffel products are renowned for their quality of natural materials and their processing, which, along with reasonable affordability, makes this brand very attractive. 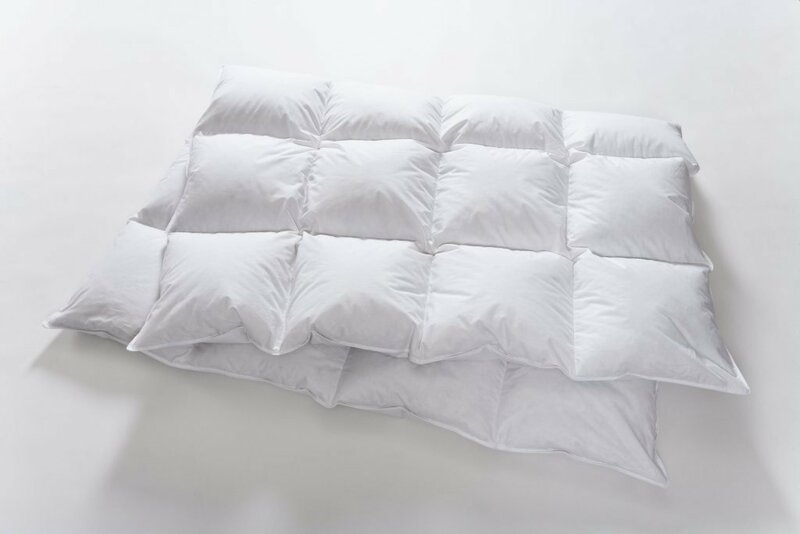 The offered product range includes a wide selection of pillow and duvet variations, to meet the requirements of every customer. 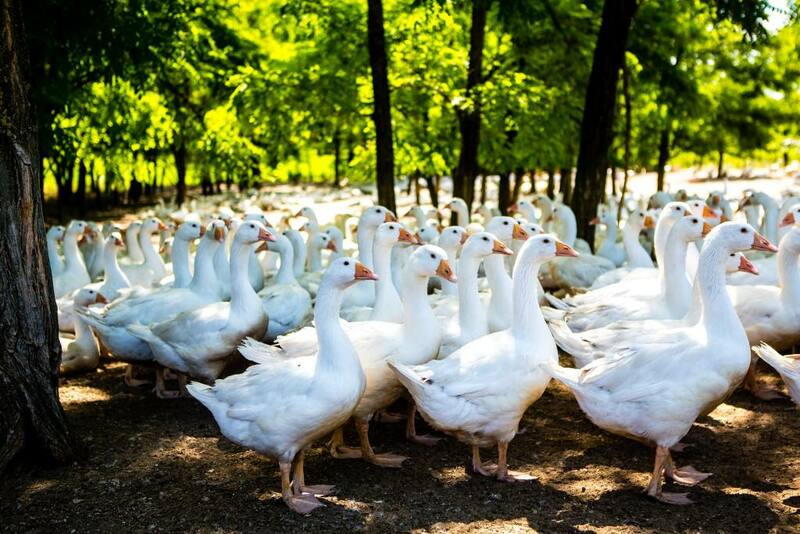 Manteuffel brand products are filled with the highest quality duck down feathers. 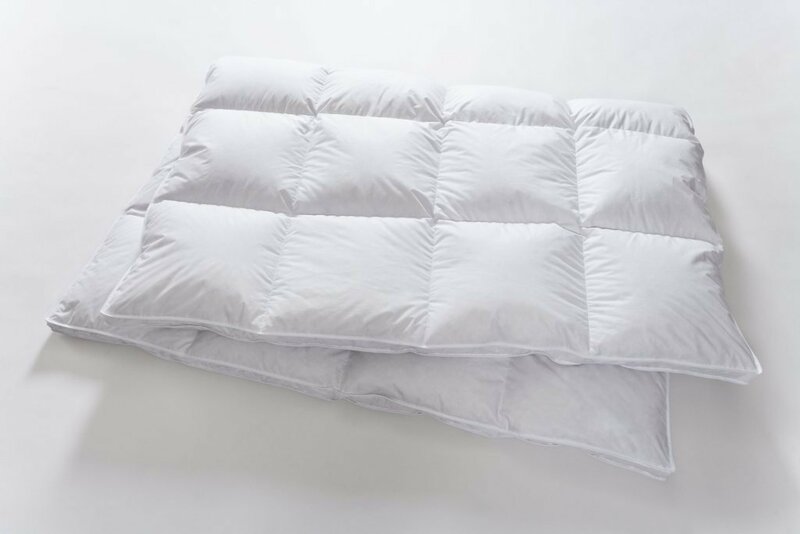 The products of this brand are the optimal solution for those, who are looking for excellent quality at an affordable price. 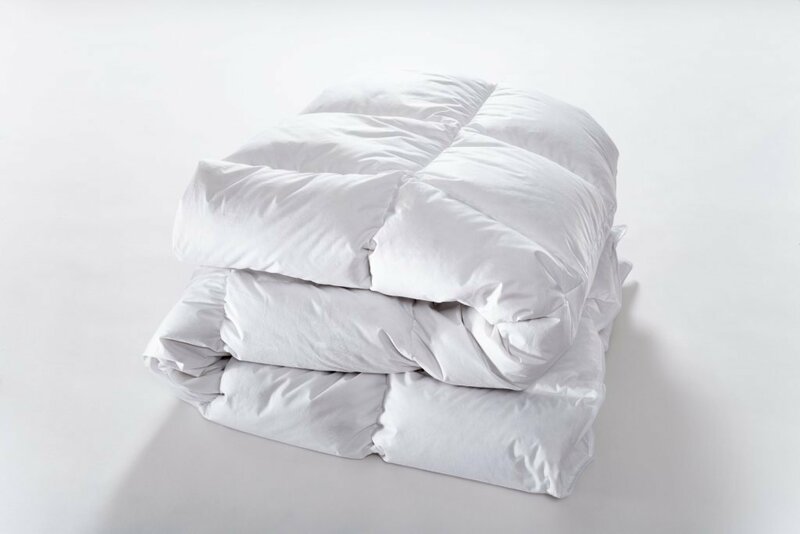 The Canstatter brand is a symbol of the highest comfort of bedding products since 1884. 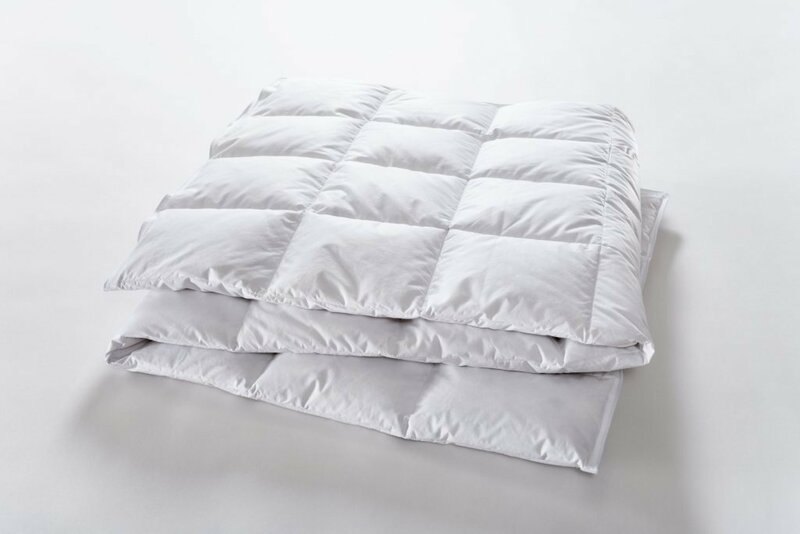 Cannstatter duvets and pillows are filled with the highest quality goose down into the finest and lightest textiles. 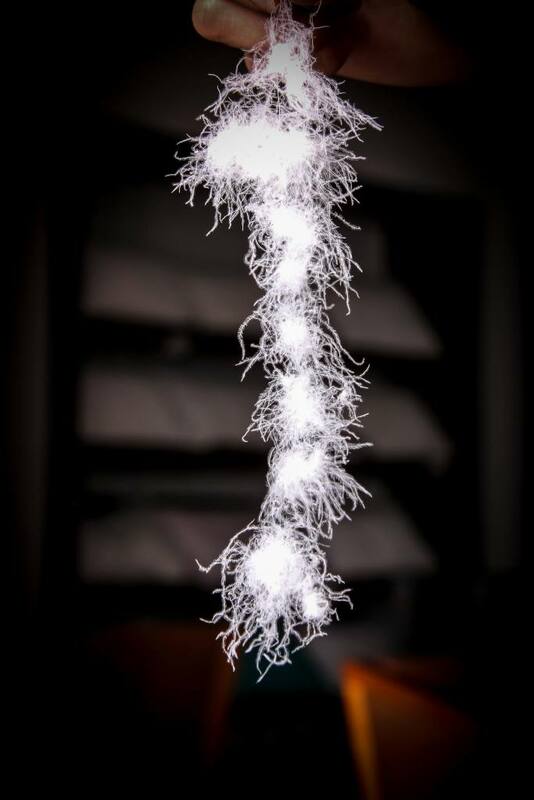 Resulting in top-of-the-line products that meet the requirements of our most demanding customers. Kamýk Daunen puts emphasis on the quality of feather and down processing. 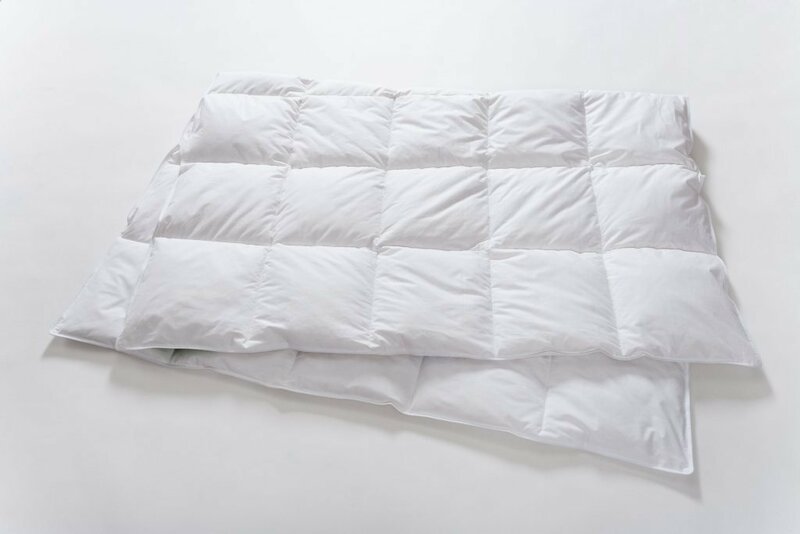 We check every step of the treatment process of these natural materials. 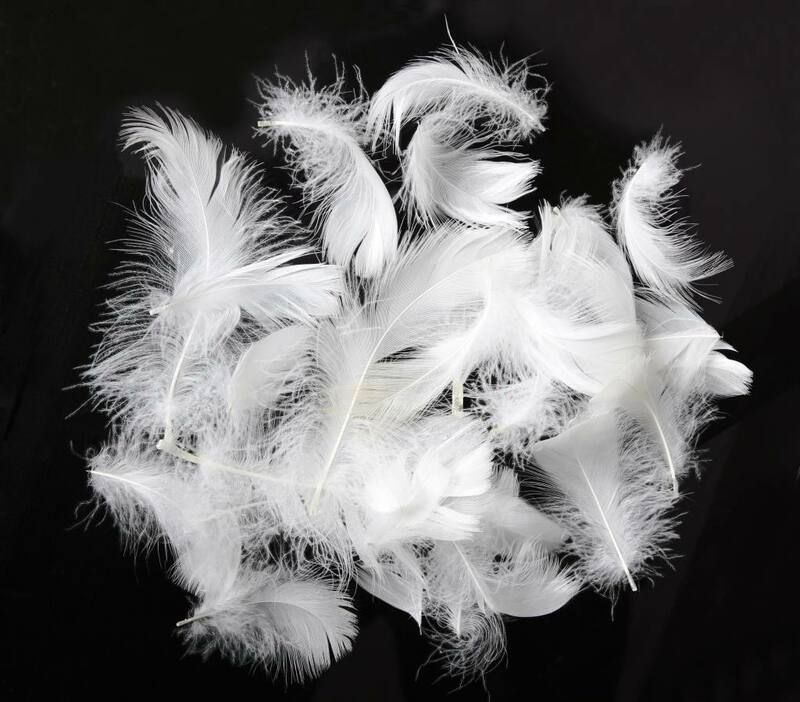 By thorough washing and drying, we remove all organic and potential mechanical impurities from the feathers. 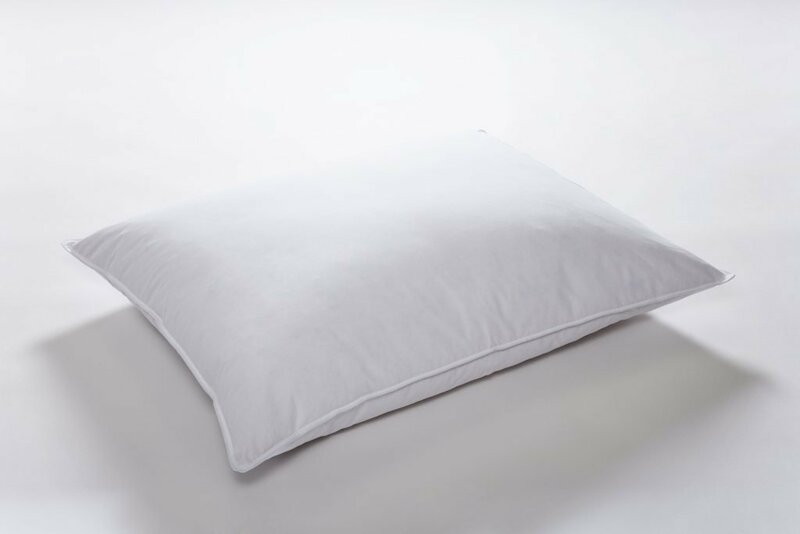 Our materials meet the strictest hygiene standards while preserving the original nature-created properties. Our company has state-of-the-art separators and other machinery, which is able to select out the finest down. 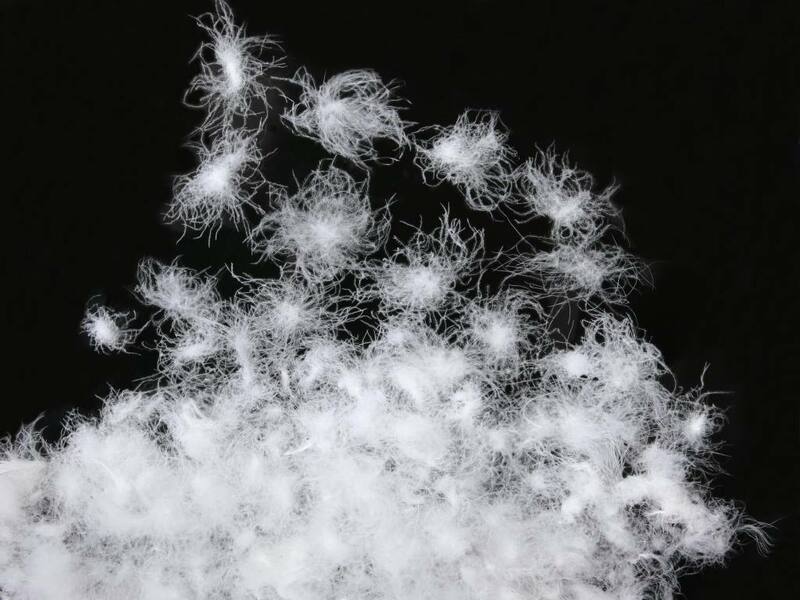 All feather products made or processed by us are anti-allergenic. 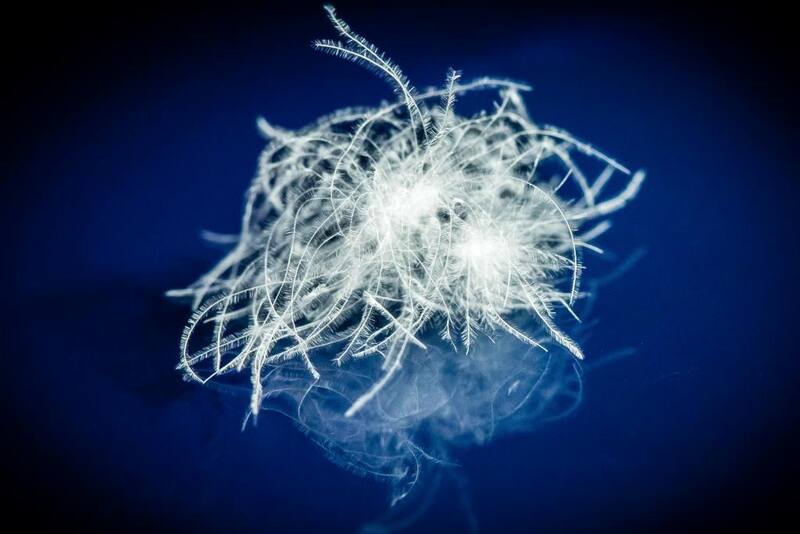 Our company regularly renews the RDS, Downpass, Traumpass, Downafresh, EDFA Ring test etc. certificates. Currently, we are working towards achieving the Bluesign certificate.